The easiest way to keep sending out good quality, interesting videos that fans will want to see is to integrate tasks like filming into your normal daily flow. Why? Simple. By doing this you keep the content fresh and vibrant. It’s also easier for you to create, and faster too. You compress the whole schedule of coming up with ideas, planning the activity and then doing, into just doing. Your fans want to know the information because it is up to the minute, directly related to your music and to you the artist. All you need is some core ideas and activities. 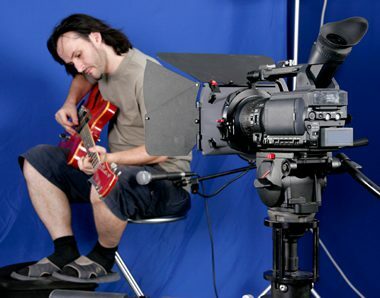 For 15 excellent tips for creating fan engagement using video, read the article “Fan Engagement” in the Songstuff library!